ABOUT | Honor & Co. 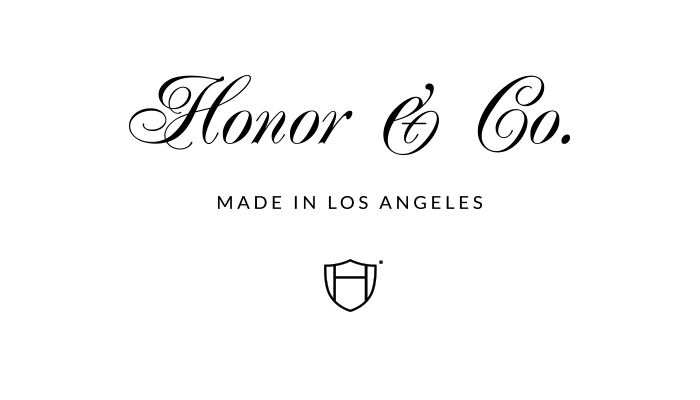 Honor & Co. is a provisor of goods and accessories. H&Co. was founded by designer David J Weissberg. Often referred to as ‘the man behind the scenes’, David’s clientele has included The Standard hotel, Just One Eye, Nike, Adidas, Eames, Silas UK, Dr. Romanelli, 2K, Shepard Fairey, Jane Mayle and XLR8R (where he served as both the Creative Director as well as the Arts, Style and Culture editor).